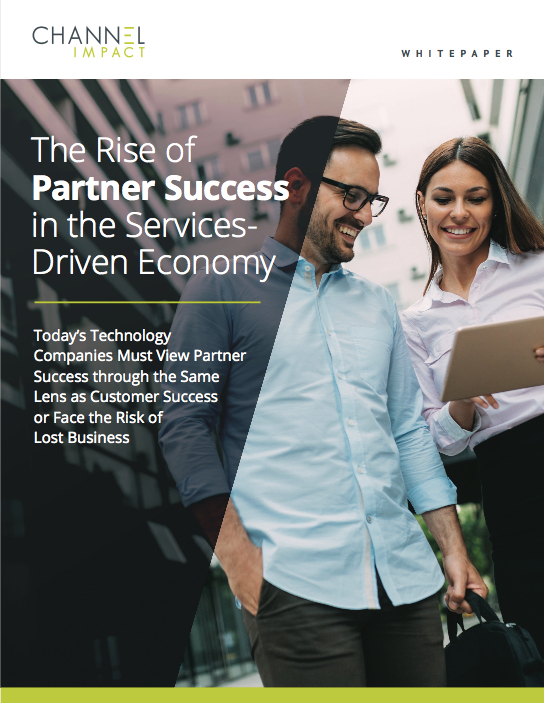 Partners often cite the user experience as one of the most critical aspects of their relationships with vendors. 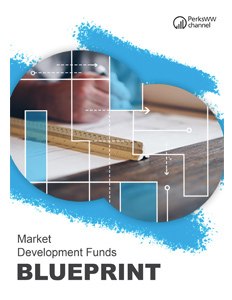 If vendors offer partners complex programs, cumbersome processes, and a poorly designed partner portal, they risk leaving them frustrated and unable to contribute to mutual success. 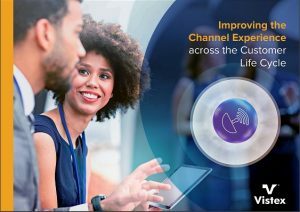 This comprehensive e-book from Vistex, a leader in go-to-market solutions, examines how modern channel management-related technologies and platforms — from partner portals with consumer-like interfaces to easy-to-use partner marketing platforms — can significantly enhance the partner experience. 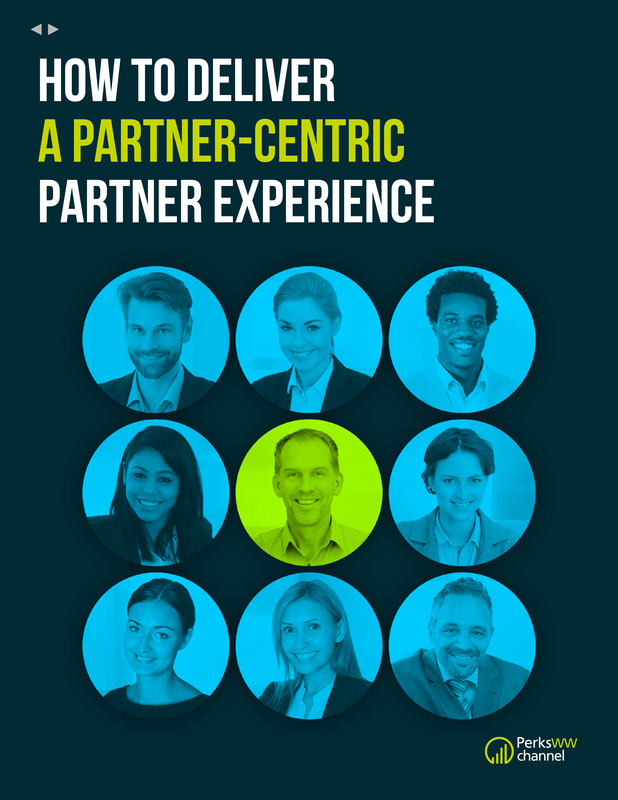 Equally important, it describes how vendors must develop a comprehensive strategy for creating a holistic partner experience and define the requirements for each component. The five key takeaways in the conclusion provide channel professionals with an actionable to-do list that will help them create an engaging partner experience.